JMU offers many innovative and creative majors, but this one might be the coolest one yet. Industrial Design has just recently become an accredited major within the College of Visual and Performing Arts. In just two weeks, 7 hardworking students will walk across the stage and accept their degrees, and hopefully many more will follow in their footprints. As of right now, there are 35 Industrial Design majors. An interdisciplinary class this semester used Industrial Design concepts to create drones that serve humanitarian purposes, such as detecting and disarming landmines through the use of technology. Students from 7 different majors have come together to solve real life crises, and they are showcasing their innovations this Wednesday, December 9 at 6pm in Lakeview Hall, 298 Port Republic Road. Find out more about this really cool project here. Working with metals, wood, fabrics, 3D printing, and many other materials, the creative possibilities are never ending. Students like Caoimhe O’Sullivan Roche and Sally Todd get inventive with their final projects. Caoimhe is designing a water filtration system and Sally is designing a sports bra for larger chested women. After college, ID majors can find jobs in product design, transportation design, lighting design, model design, manufacturing, entrepreneurship, and so much more! If you would like more information about this major, check out there website. 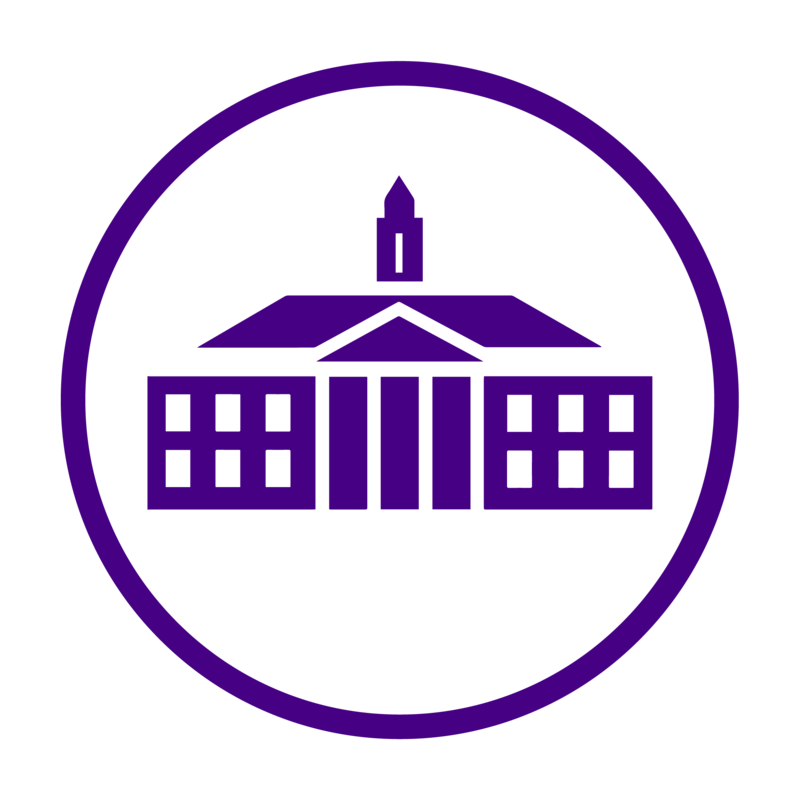 To read more about the JMU Drone Project, visit here. All photos courtesy of JMU Industrial Design Facebook Page.